The criminal justice system can be typically harsh on those who are financially disadvantaged. When a person is arrested for a criminal offense in Michigan a bond is likely set. Most criminal offenses in Michigan require a bond be set so that a defendant can be afforded the opportunity to be released from jail pending trial. Unfortunately, even for simple offenses a bond requiring a defendant pay at least a minimal amount to be released is typically required. PERSONAL RECOGNIZANCE BOND (PR BOND)- This bond does not require that an individual place something of value down for their release, it merely penalizes them at a rate of whatever the bond is set at if they fail to appear for their court dates. So, for example, if the individual is given a $5,000 PR bond and they fail to appear they will be responsible for paying $5,000 to the court for failing to appear for their hearing. CASH OR SURETY BOND- This type of bond requires that the individual either provide cash to secure their release from jail or some type of surety (property) that equals the value of the required amount ordered by the court. In these situations an individual can also hire an individual who writes bonds for a fee, and they can place the bond for the individual. The fee that is paid is typically 10% of the bond amount and does not get returned to the individual. A variation of the cash bond is a bond that requires an individual to place a percentage of the bond amount instead of the entire amount. In certain situations a judge will only require that a person post a percentage of the full bond amount. The amount typically required from a judge is typically 10% of the bond amount.  When looking for a criminal attorney in Michigan it is important to be certain that your attorney knows how to navigate every step of the criminal process, including securing your release from jail while your case works its way through the criminal justice system in Michigan. 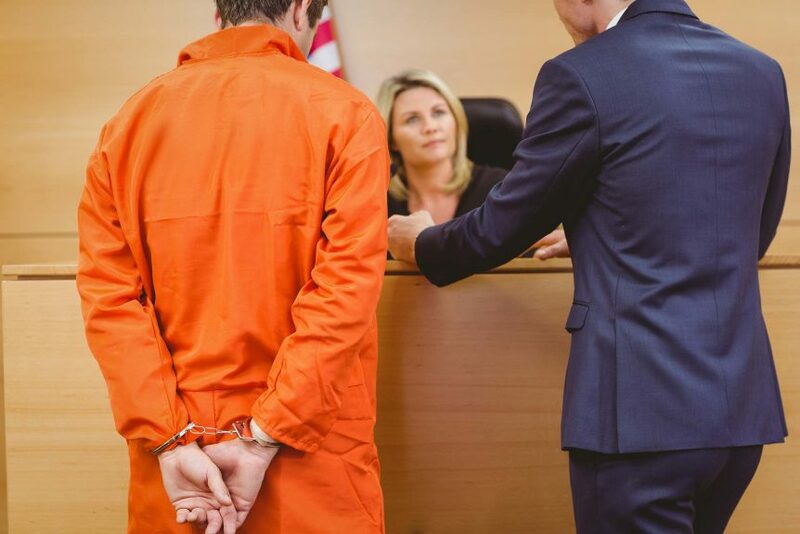 If you are facing criminal charges and fear that your bond may be set too high for pretrial release, contact us today and one of our attorneys can evaluate your case and give you an honest opinion of what the bond process may look like for you. Don’t get stuck behind bars because you hired the wrong attorney. The first step in an effective defense of your case is securing your release from jail.